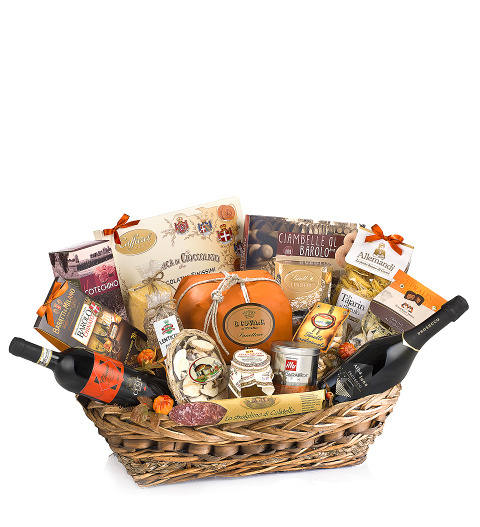 This special Christmas gift hamper really lives up to its name with an overflowing selection of the finest Italian beverages, chocolates, and all the makings for an authentically delicious Italian meal. From starters to dessert, this hamper has it all covered! Send this extravagant holiday gift to show your friends or loved ones that you care.